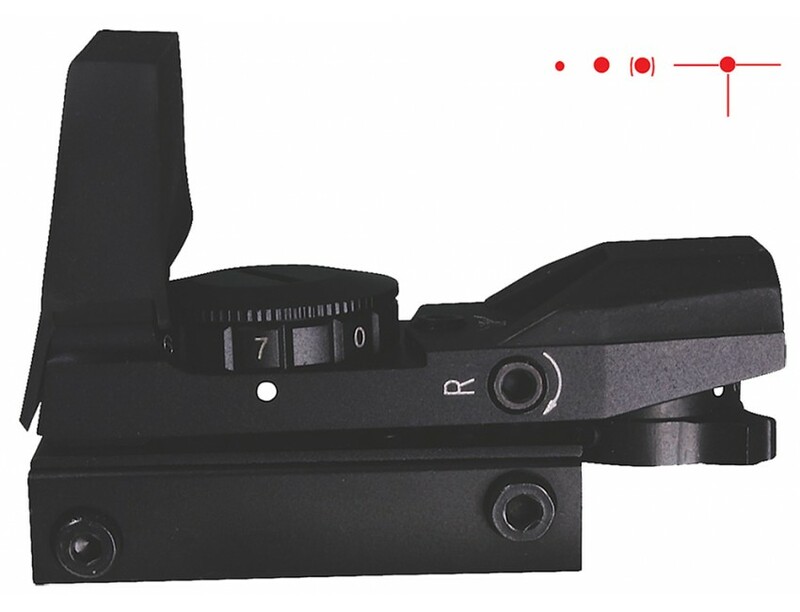 With Adco's Solo you get 4 different reticles in one quality sight. Choose a 3 M.O.A. dot, a 10 M.O.A. dot, a bracketed dot or a T-dot all at the flick of a switch.